Gateway Mortgage Group | Search Portland Homes for Sale! Gateway Mortgage Group takes its obligation to serve our customers, employees and communities through home ownership seriously. 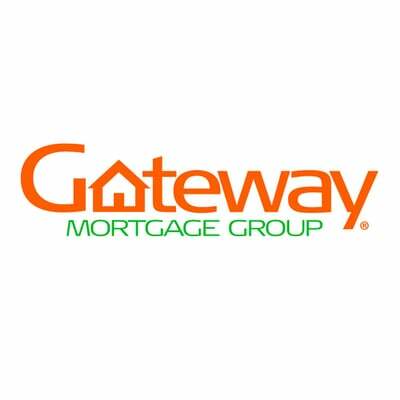 Founded in 2000 and built upon the principles of Communities, Families and Homes, Gateway Mortgage Group has become one of the largest privately held mortgage companies in the country. 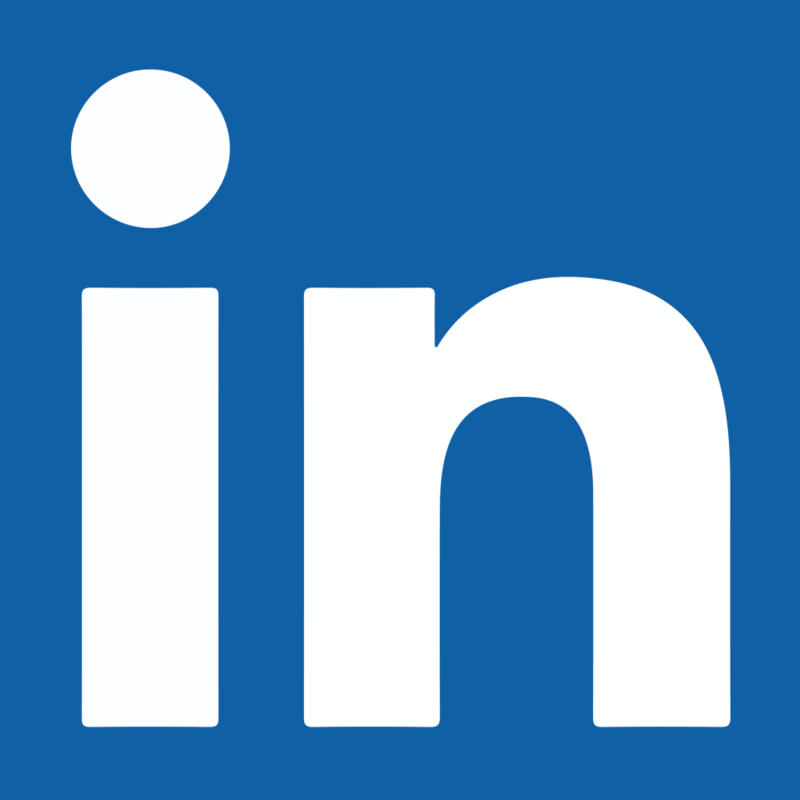 Since inception, Gateway has consistently demonstrated industry leadership and has been recognized as a leader based on overall revenue growth and creation of new jobs (Inc.Magazine, Inc. 5000 List - 2006, 2007, 2013, 2014, 2015, 2016 and 2017). The company has also been recognized as a Top Workplace by The Oklahoman in 2013, 2014 and 2016. With robust lines of business and a strategic eye on the future, Gateway Mortgage Group delivers on its tradition of success and performance.